There's two sisters, one dies in bed mysteriously. Sherlock must go to the house, have a stake out and find whatever creature (or person) has done this. It is a bit more complicated then that but this is one of the stories that I always associated with Sherlock Holmes when I was little. I liked the abridged version and think this could be a lovely (if that's a right word for a murder mystery) episode. There'd have to be a lot of changes I'm sure, but this is one of the better written stories from the author, and I really enjoyed the stake out and the snake and all that! There is SO many stories (short and kinda long), that I can't remember them all by title. 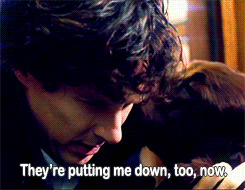 I just remember Sherlock dying in his flat (or pretending, though the reader and John don't know that). 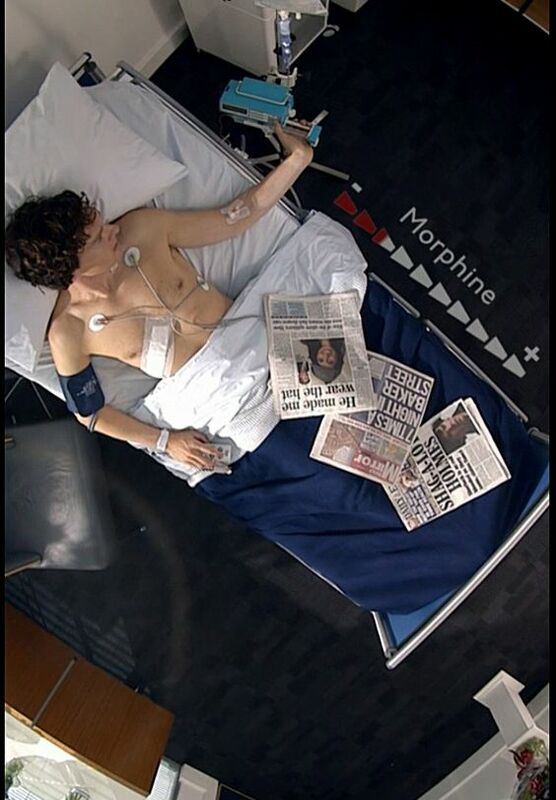 Sherlock commands John not to check him to see what illness he has and demands to see another doctor. This of course hurts John but Sherlock really wants to lure the murder to him. I don't know if they already put pieces of this mystery in the show but I'd like to see it to the full in a 90 minute episode. There could be so much done here!!!! Again, I can't remember the title but I have come to the conclusion that Sherlock needs a dog (and why not dress up as a sailor for a case while he's at it!?). We all remember Red Beard in season three! How fun it would be to see Sherlock get Red Beard II (perhaps as a gift from Mary or John or maybe a poor little doggy can show up on his dooy step and out of the goodness of his heart he takes it in)?! Plus I was always a fan of the stories where Sherlock dresses up and uses makeup to look a whole new person! This book by a Christian author has captured Sherlock Holmes perfectly! It wasn't from Mr. Doyle but I still LOVED it as much as the classics! 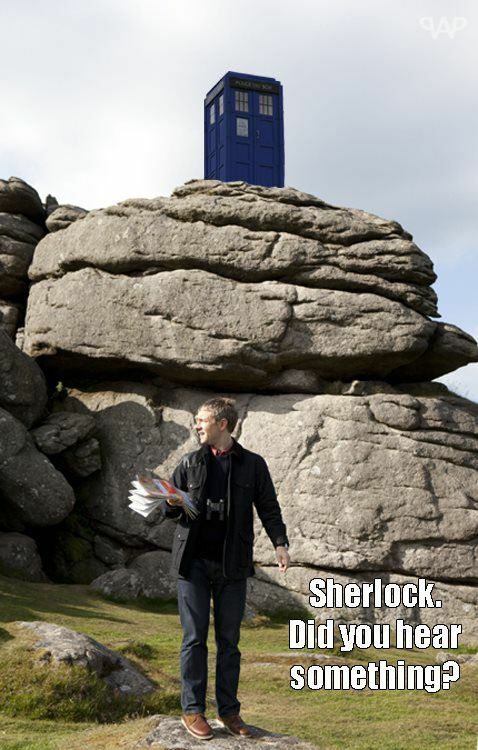 Sherlock builds a time machine and is blasted into Bible times to solve Bible mysteries. Of course (like in the original books) he doesn't believe in God so it adds an interesting twist. This would be an amazing Christmas special! He blasts a hole in his flat trying to figure out the plans Moriaty constructed and it was all good fun! 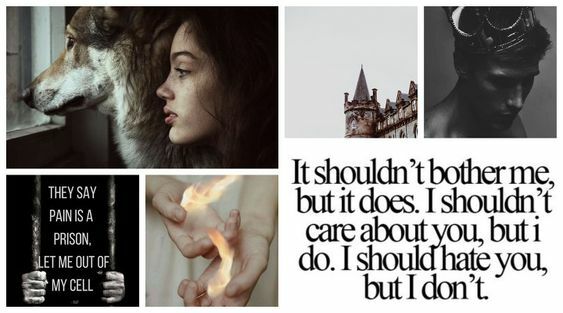 Have you read any of the books and if so what do you think would make a fun episode? Are you like me and think that Mary should have a baby and Sherlock should babysit? Should he get a dog? Let's fangirl! I rarely do these random fangirl posts and it's always fun to read your comments!